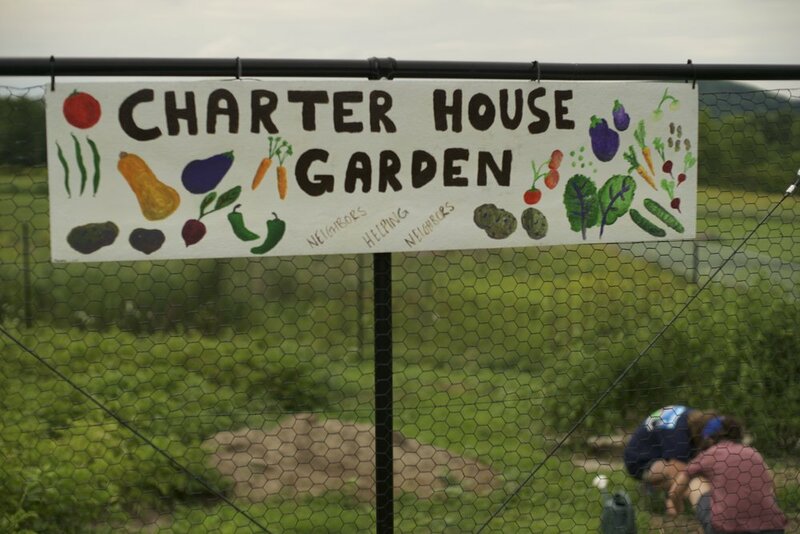 Charter House Coalition is a non-profit, volunteer-based organization dedicated to providing basic food and housing in and around Middlebury, Vermont... and we need your help! Click here to support access. What makes for a caring and compassionate community? Isn’t it where people feel valued, included, and respected? We think so. At Charter House Coalition you can find a roof over your head on a cold night, a warm meal any day of the week, a bus pass to get you where you need to go, boots on your feet, and much more. How does this happen? It happens because people have repeatedly said they receive more from the experience of being a part of Charter House Coalition than they give. It’s true for guests. It’s true for our volunteers. 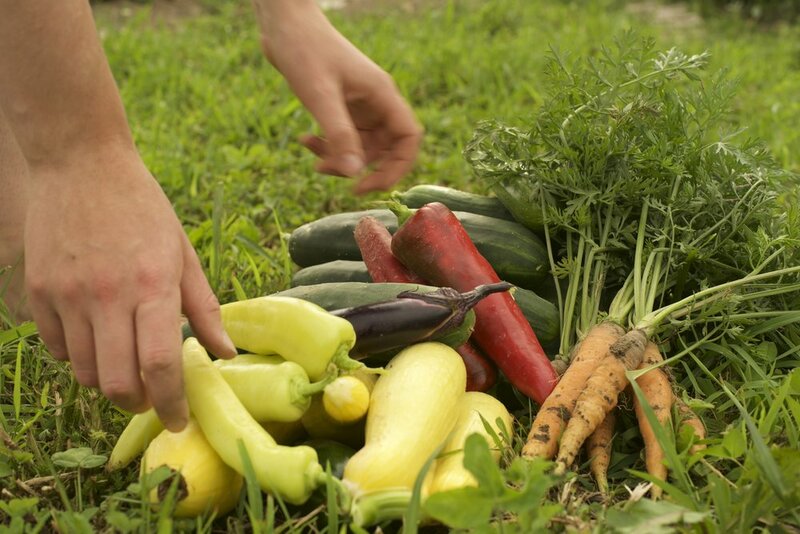 In 2017 our volunteers served over 35,000 meals, grew 1.5 tons of food in our community gardens, housed 103 men, women, and children in our winter shelter and transitional housing programs. 60% of our funds come from this community through agencies, faith communities, individuals, and towns. Over 990 people, students, retirees, and other community members volunteered in 2017. There is room for you. Please join us. Photography courtesy of Emma Hampsten. Video courtesy of Jon Andrews. Households in Middlebury earn less than $17,500 annually. Of Middlebury residents live below the poverty line. Is the national poverty rate, a full 2% lower than Middlebury's.